SPORTS, Ragdale Ring performance: ROUNDS, 2016, Lake Forest, IL. Courtesy of the artists. 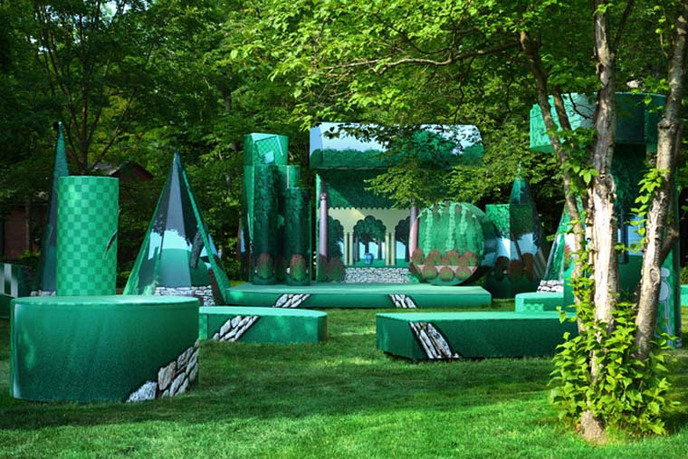 Ragdale presents the seventh international Ragdale Ring competition. This project explore intersections of history, architecture, original performance, and public investigation. 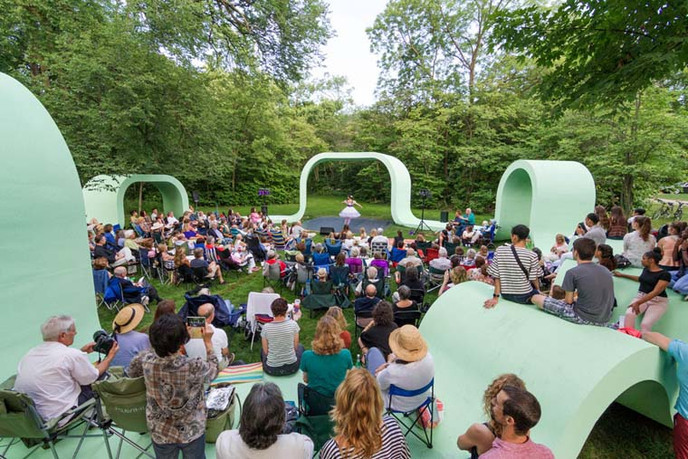 The Ragdale Ring competition invites experimental reinterpretations of Howard Van Doren Shaw’s 1912 Ring as a temporary, open-air environment. 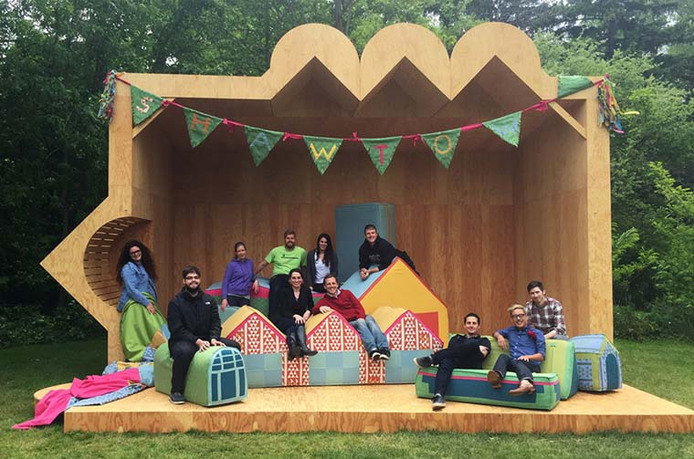 This annual competition provides a team of ten—including artists, architects, landscape architects, and designers—with the opportunity to devise and construct a 200-seat performance venue within the context of a fully supported design-build residency on the historic Ragdale campus. 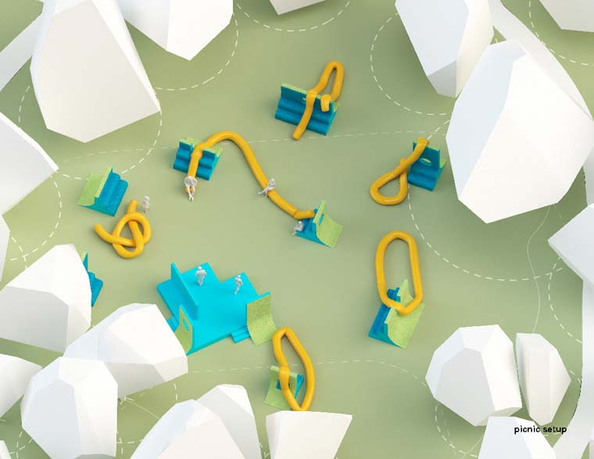 2019 activities include professional documentation and promotion of the winning project, the production of original site-responsive performances, and regional public engagement programs. Jeffrey Meeuwsen, Ragdale’s executive director since 2012, is an arts leader, curator, and an award-winning mixed-media artist. Prior to joining Ragdale, he served for ten years as the executive director of the Urban Institute for Contemporary Arts, one of the nation’s largest noncollecting contemporary arts centers. He led the institution in presenting more than 350 curatorial projects as well as arts education programs honored at the White House. Meeuwsen was also the founding executive director of ArtPrize, the world’s most attended arts festival. He holds an MFA in visual arts, a BFA in sculpture and studio furniture, and a BBA in marketing and graphic design. Advisors include: Zurich Esposito (AIA Chicago), Galo Canizares and Stephanie Sang Delgado (office ca), Ginger Farley (Chicago Dancemakers Forum), Molly Hunker (SPORTS), Phil Rosborough (Rosborough Partners), Allison Newmeyer and Stewart Hicks (Design With Company), Antonio Torres and Michael Loverich (Bittertang), and Anna Arellanes Wirth (flockdna). 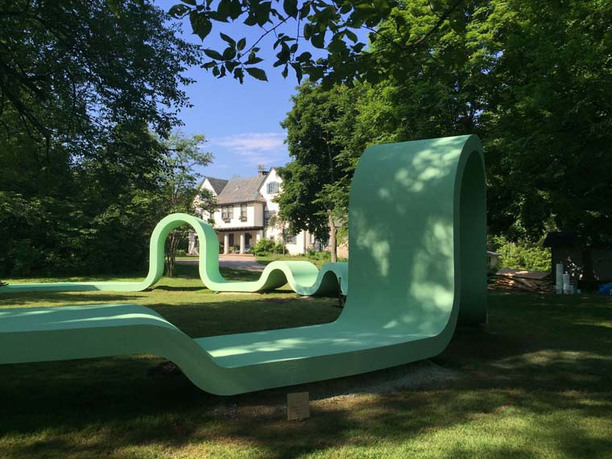 The Ragdale Foundation nurtures artists in a retreat setting and makes the arts more accessible to the public. This is accomplished through three core program areas: the artists’ residency program, preservation and interpretation of the historic site, and community outreach programs.